Little-known author Peter Gallagher published The Little White Trip: A Night in the Pines in 2006, but he recently realized Joss Whedon’s The Cabin in the Woods has a lot of striking similarities. Now he’s suing the writer-director for $10 million. 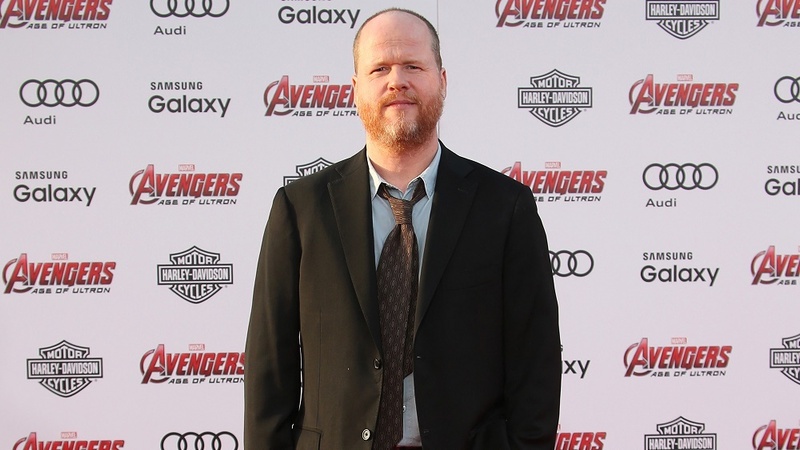 We love Joss Whedon and hate to ever suggest he’s done something wrong. However, when you look at a comparison of Gallagher’s book and Whedon’s film, it’s hard to not see proof that the two are basically the same story. The Hollywood Reporter has the full paperwork from the lawsuit, which lists every single similarity between the book and movie. Here are some of the first few similarities side by side. Gallagher’s Night in the Pines: A local gives directions, but warns the friends that “something is wrong” with the cabin. Later you find out he’s working for a third party to manipulate the situation. Whedon’s Cabin in the Woods: A local gives directions, but warns the friends that “something is wrong” with the cabin. Later you find out he’s working for a third party to manipulate the situation. Gallagher’s Night in The Pines: Travelers eventually learn that a family was murdered in the cabin. Whedon’s Cabin in the Woods: Travelers eventually learn that a family was murdered in the cabin. We’ll stop for fear of spoiling the book or the movie for you, but the similarities continue throughout the two works, all the way to the resolution. If you’ve previously watched Cabin in the Woods and would like to check out the book for yourself, it’s available for free on Scribd. It could be months or years before Gallagher sees a resolution to his lawsuit. Show him a little love by checking out his excellent book which, for quite a while, he sold on the boardwalk in Venice, doing all his own footwork after self-publishing. We’re massive Whedon fans, but as writers we can’t help but side with Gallagher on this. Let’s hope he gets the money he deserves.